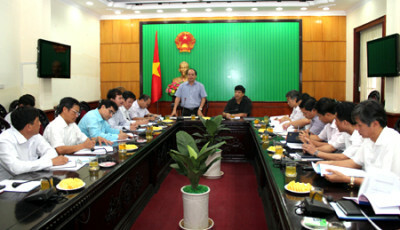 VND 3046 billion, a result of conclusive budget revenues in 2010 of Ninh Binh province. 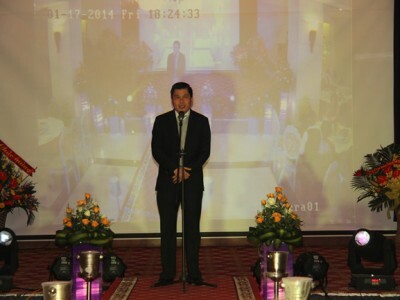 Mr. Do Van Hoan, Director of Ninh Binh Taxation, has so confirmed. Overcome challenges: Effects of the global economic downturn, impacts of the domestic economy affect the production and business, economic growth and budget revenues, etc. 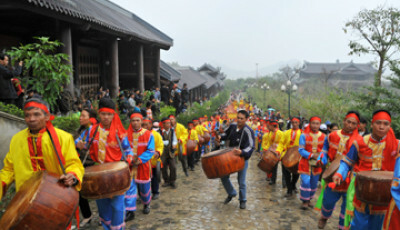 Under the drastic direction of Provincial Party Committee, People’s council, People’s Committee, General Department of Taxation, Ministry of Finance, cooperation of industries, levels and the efforts of enterprises, efforts of civil servants and officials in such sectors as tax, customs, however, Ninh Binh has the revenue in 2010 was VND 3046 billion, accounting for 98.2 % of the provincial People’s Council estimates, reaching 170% against estimates of Ministry of Finance, increasing 14% over the same period last year. 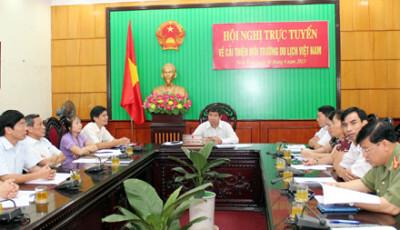 In the general result, the domestic revenue managed by Ninh Binh taxation sector reached VND 2,393 billion reached 114% against the Provincial People’s Council estimates, increasing 15% over the same period. 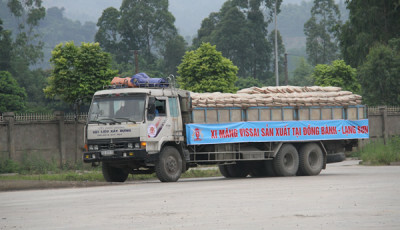 Import and export duties managed by the Customs Department reached VND 635 billion reaching 65% compared to the Provincial People’s Council estimates, increasing 10% over the same period. Look back jobs under the budget recent years, with the interest of the leaders, directions of Provincial Party Committee, People’s council, People’s Committee, cooperation of industries, districts, cities, townships and sectors as tax and customs, Ninh Binh positively, regularly and uninterruptedly strives in the entire year, comprehensively applying many measure of collection, fully exploiting all sources of incomes, reducing losses, increasing incomes for the State budget. 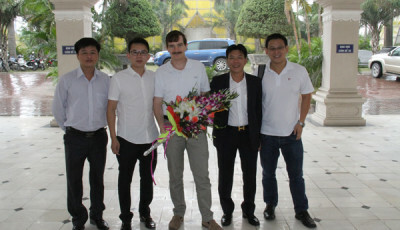 Accounting Declaration Team (Hoa Lu Tax Department) handles tax returns. The construction and assignment of revenue estimates close to the economic growth associated with debt recovery and loss reduction of the State budget. The propaganda and support for taxpayers: Tax industry held 17 conferences to direct for over 2000 enterprises and collection authorized organizations, etc. 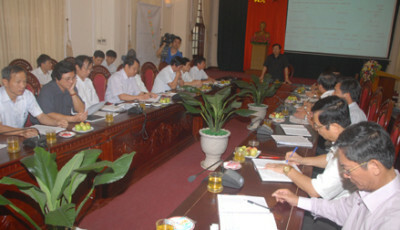 with over 3500 participants, supporting more than 2100 taxpayers who paid tax via phones and directly in the taxation authority, answering more than 30 questions in writing, organizing 5 press conferences, responding the interviews, posting a lot of news and articles on Ninh Binh newspapers, TV & radio, internal notices of Propaganda and Training Department of Provincial Party Committee. Actively coordinate with Investment and Planning Department to shorten the time of tax code issuance for taxpayers. In recent years, there are more than 600 tax codes granted to the enterprises, over 4240 tax codes granted to organizations and individuals who pay personal income tax. 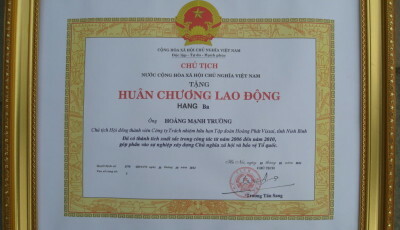 Due to the enforcement of tax debt management and coercion measures in 2010, Ninh Binh taxation Department is recognized as one of units whose tax debts strongly fell over the same period by the General Department of Taxation, the debt ratio reduces 4% lower than the national average level. Tax industry has implement well the Plans on inspection, observation of declaration, deduction and tax rebate, exemption and settlement according the regulations of Law on tax. In 2010, the entire tax returns, records had been checked, 145 records had been requested to explain and adjust in tax authority with additional amount of taxes payable nearly VND 1.2 billion. 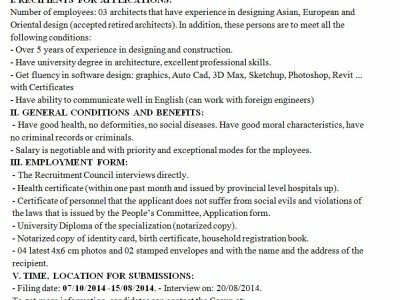 Inspecting at the enterprises’ head offices with 283 units, collecting arrears and penalizing VND 10.5 billion. 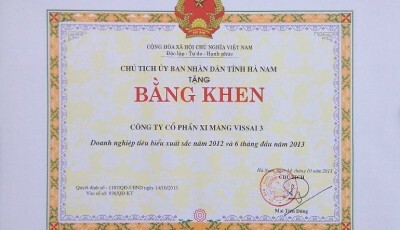 Tax inspection was renewed based on the information analysis, just inspecting enterprises having the violation signs. 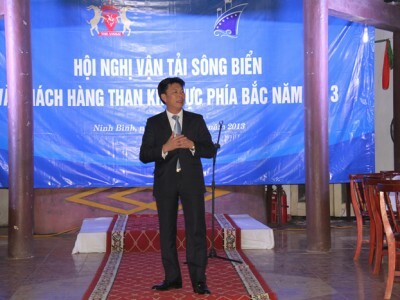 Last year, there were 35 inspections with amount of tax arrears and penalties of VND 3.3 billion. Promote the administrative procedure reform, increasing the operational efficiency of one-stop shop (OSS), releasing monitor regulatons on time for job settlement, tax administrative procedures for taxpayers. Shorten the time of job settlement, tax procedures, facilitating enterprises to development of production and business, completion of tax obligations. Only in the last two months of the year, there were nearly 250 enterprises that implemented online tax declaration, higher than the criteria assigned by the General Department of Taxation. 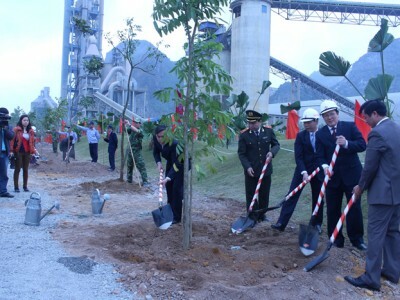 Many enterprise in 2010 were honored to excellently complete their obligations of tax payments namely Fertilizer Plant Project Management Unit declared to pay VND 290.5 billion, Tam Diep Steel Rolling Company Ltd., Huong Duong Cement Joint Stock Company paid VND 248.7 billion, Xuan Thanh Group Joint Stock Company paid VND 170.6 billion, Thanh Cong Auto Joint Stock Company paid VND 118.3 billion. 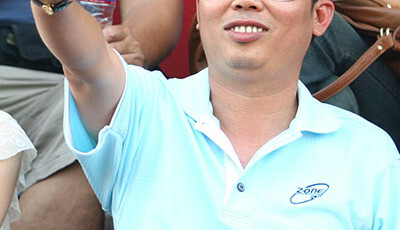 Hoang Phat Vissai Cement Group paid VND 109 billion, Ninh Binh Thermal Power Joint Stock Company paid VND 54.2 billion, Xuan Truong Construction Company paid VND 48.9 billion, etc. The Ministry of Finance conferred certificates of merit to 10 businesses, the Provincial People’s Committee offerred 37 certificates of merit o 37 businesses, the General Department of Taxation and Department of Taxation rewarded 76 businesses and business households. 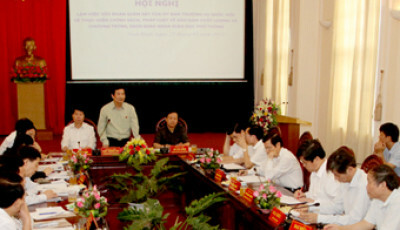 Ninh Binh province in 2011 strives to collect to the budget billion VND 2950 billion of which the domestic revenues billion is VND 2336 billion, import duty is VND 614 billion. 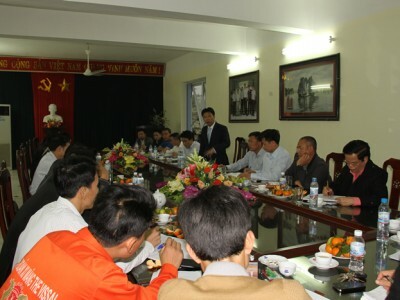 Ninh Binh tax industry has boosted the collection to the State budget from the beginning of the year with 9 solutions, striving to excellently complete the duties on collection to the budget in 2011.